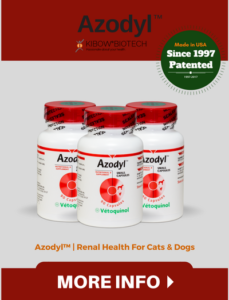 Administered for the reduction of Canine Azotemia and Feline Azotemia, Azodyl® slows down uremic toxin buildup and helps prevent further kidney damage. Azodyl® is a breakthrough beneficial bacterial product that we have licensed to Vétoquinol, who distribute and market the product as well.Through enteric toxin reduction technology, Azodyl® removes harmful uremic toxins that have accumulated in the blood and diffused into the bowel. 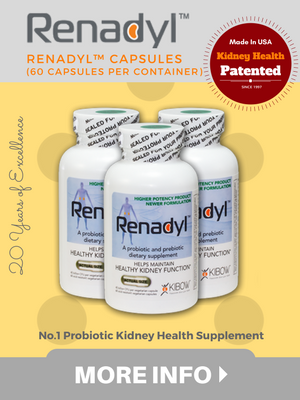 Azodyl ® contains a patented formulation of naturally-occurring “friendly” bacteria that are released in the large intestine, where they “eat up” uremic toxins and carry them out with them as they pass out of the body. Easy-to-administer, enteric coated capsules. Azodyl® can be used with other renal treatment and support products in the care of dogs and cats. Ask your veterinarian if Azodyl® is right for your pet. Always follow your veterinarian’s instructions. 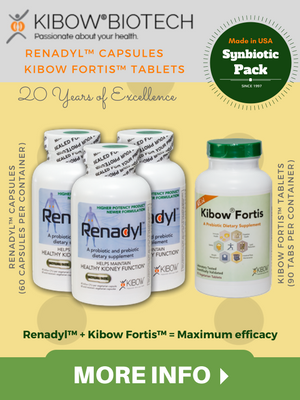 Azodyl is a proprietary formulation of beneficial bacteria that can be used to support normal renal health. 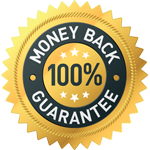 Trusted for over 10 years, it is shown to help improve the quality of life. Azodyl contains three beneficial bacteria: Enterococcus thermophilus, Lactobacilus acidophilus, and Bifidobacterium longum and a prebiotic (psyllium). 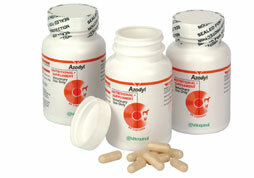 Dogs and cats weighing up to 2.3 kg (5 lb): Give 1 Azodyl capsule daily. Dogs and cats weighing 2.3–4.5 kg (5–10 lb): Give 2 Azodyl capsules daily (1 in the AM and 1 in the PM). Dogs and cats weighing over 4.5 kg (10 lb): Give 3 Azodyl capsules daily (2 in the AM and 1 in the PM). Azodyl capsules should be given the whole and not opened or crushed. Click here to download a Azodyl® product information sheet (PDF). Would you like to Order Azodyl ®?